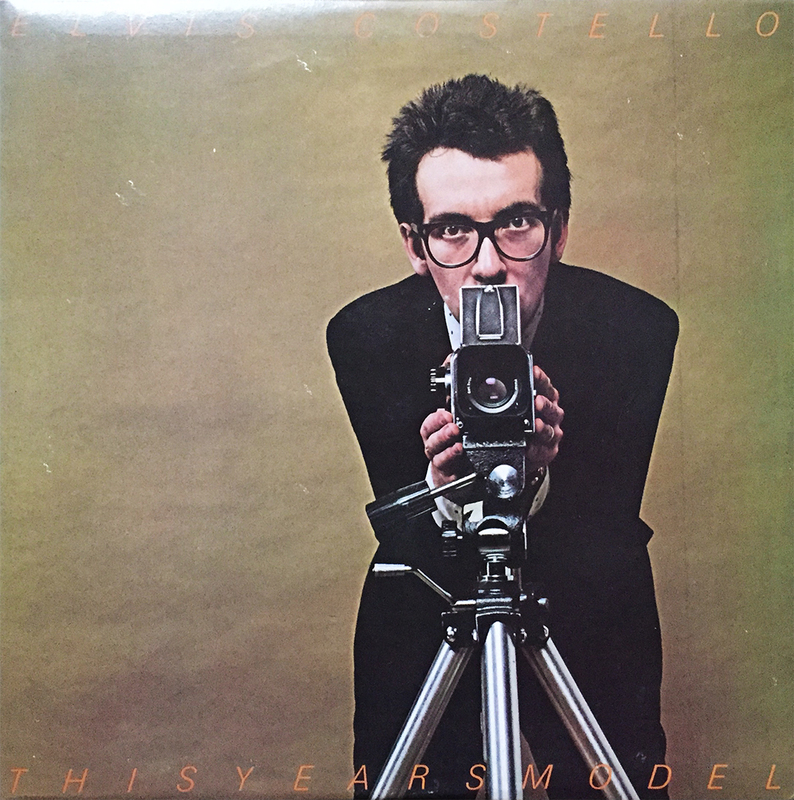 My current obsession… Mr. Declan Patrick MacManus aka Elvis Costello, and specifically his debut work with The Attractions (and second studio album overall), 1978’s Last Year’s Model. Up until (very) recently, all I’d spin was Elvis’ debut, 1977’s My Aim is True, but with a little LA traffic commuting help from Spotify, I’ve rediscovered my love for clever lyrics and shrewd, earworm hooks. This man truly is king. 2 contemporary classic John Williams film scores on one, RCA Red Seal record (Charles Gerhardt conducting the National Philharmonic Orchestra). Abridged versions of both film scores on a single disc for your convenient listening pleasure. 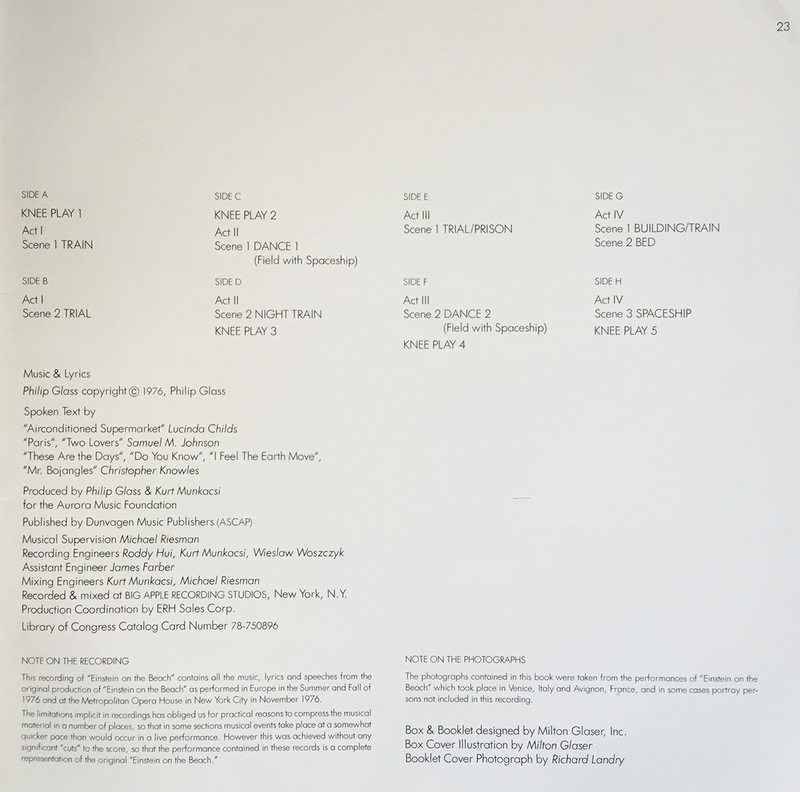 Don’t pay more than $5 for this record… they’re currently going for $2 on Discogs. 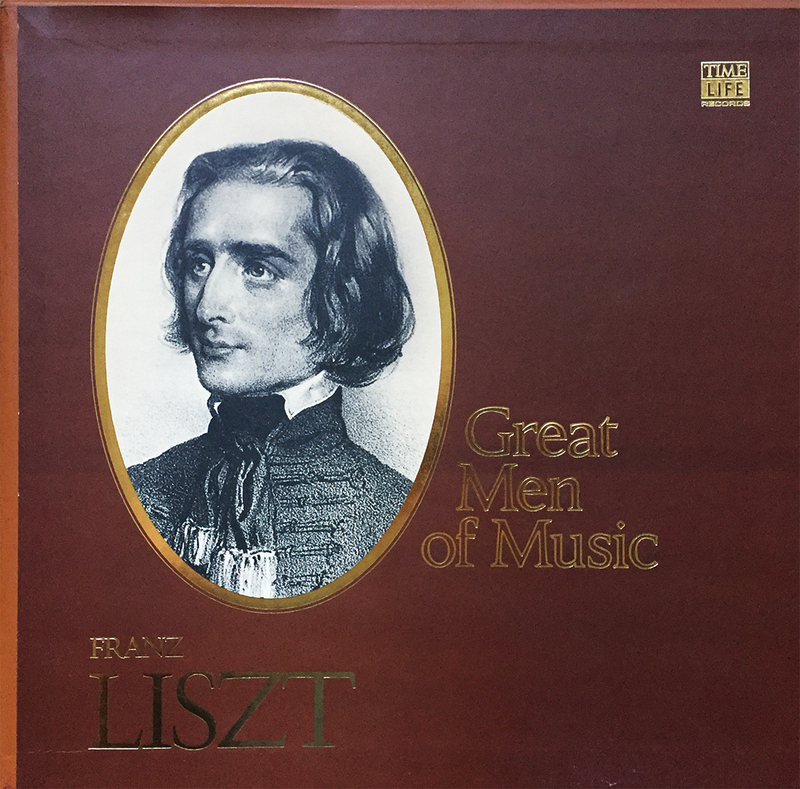 Every once in a while I’ll stumble across a record in the ol’ collection that 1) I had no idea I had and, 2) have no recollection of acquiring. 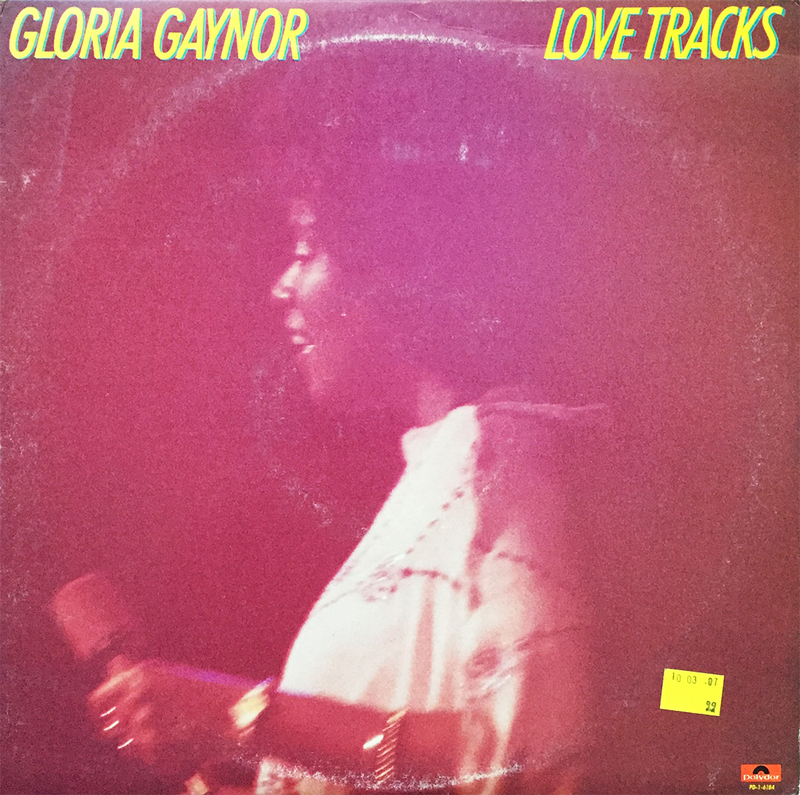 Gloria Gaynor’s Love Tracks is one of these albums. The $0.99 price sticker on the cover offers a clue that it was purchased at a thrift store in Oxnard, CA in / around the mid 2000s, but that’s left to speculation. Anyway, disco has always gotten a bad rap from the corners of where I came from, but as an avid fan of electronic music of all sorts, I can get behind this drug-induced display of excess in a big way. 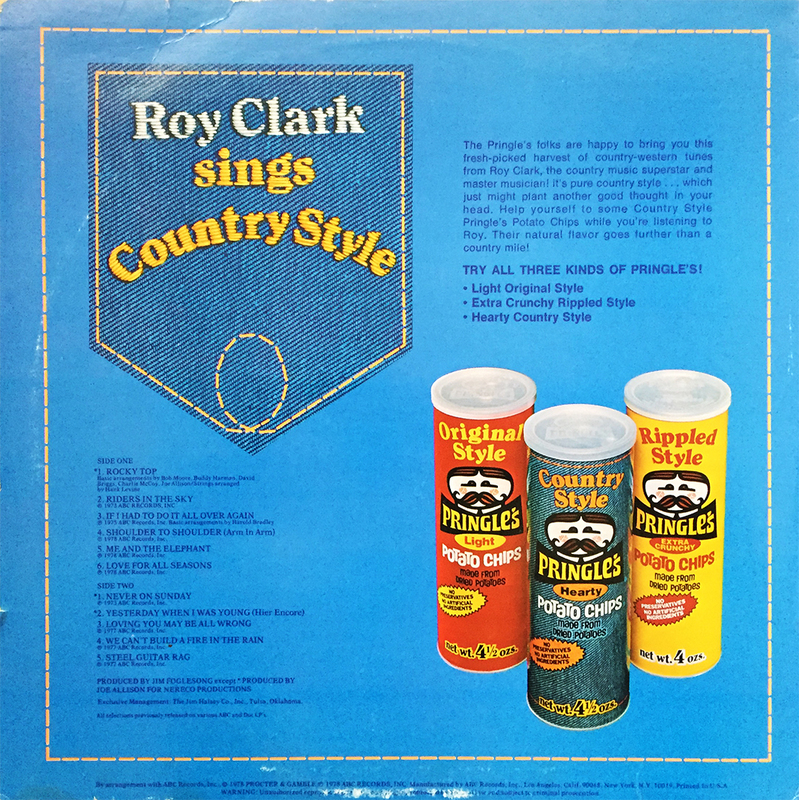 1978 was a good year for this lifestyle, and I halfheartedly believe that ol’ Gloria was speaking for the genre when she cried, I Will Survive, the feature track from this roller-disco favorite. Anyway, don’t forget to dance, kids. When Einstein on the Beach makes a late night appearance, one can be certain that one of the following two things are present. 1) an over-tired listener and 2) whiskey has been consumed. Both were the case in last night’s presentation of Philip Glass’ mind-melting masterpiece. 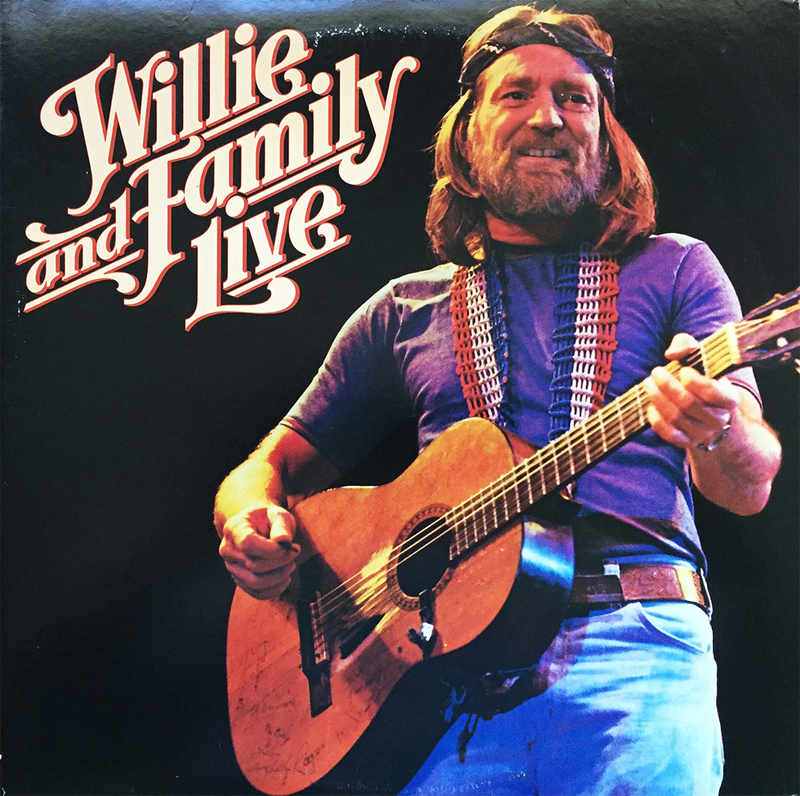 1978’s Willie and Family Live is a great collection of heartfelt confessions told by one of the last remaining living legends of the country music genre, Willie Hugh Nelson. Kicking off this 28-track double LP (not including the 6-part medley) is the lively classic, Whiskey River (a raging thoroughfare we’ve all battled in one way or another, some more frequently than others). While my soul goes out to Johnny Cash, my heart goes to Willie Nelson. His impartial sincerity is as humbling as it is overwhelming, and as a live act, few standing have as much stage wisdom as Mr. Nelson. It’s going to be a sad day when we lose this one. Let me first say, Happy Halloween, everyone! 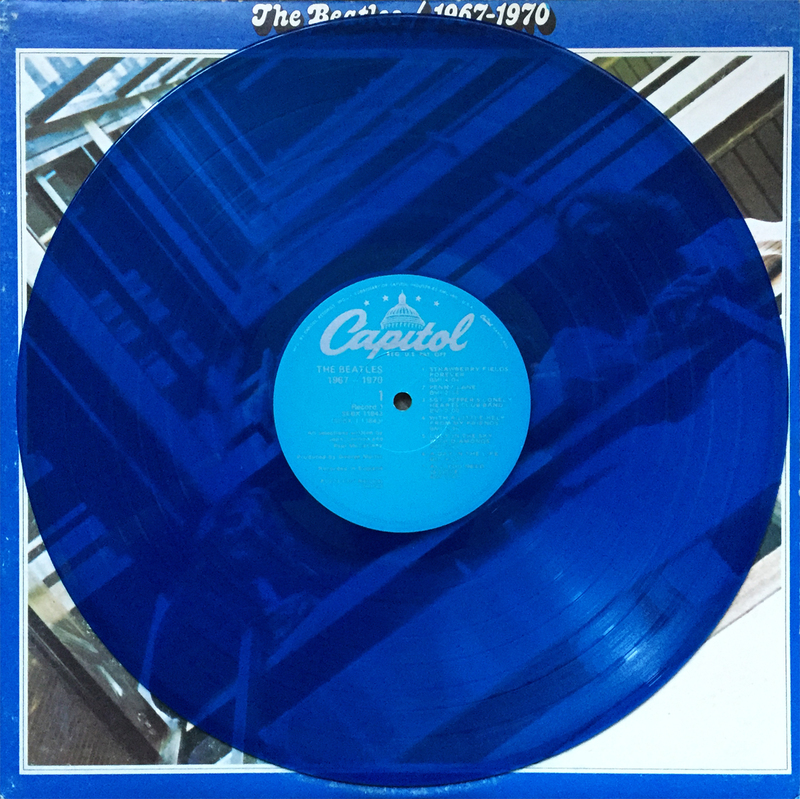 Second, let’s trick our treats with 1978’s blue vinyl comp, 1967 – 1970. It’s hard to believe this double LP is 37 years old already, but this late era Beatles comp is essential listening material, regardless of the holiday (also available is the early-era sibling, red vinyl version). 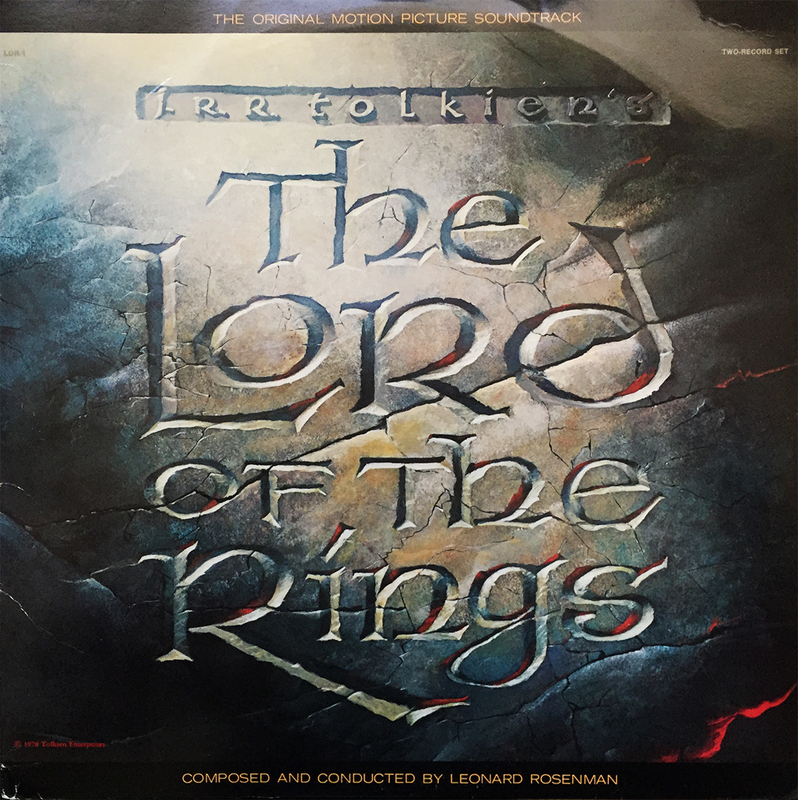 1978 was a great year for a lot of great reasons, leading that list is, of course, the Ralph Bakshi directed animated feature, The Lord of the Rings. Number 2 on said list would have to be Leonard Rosenman’s soundtrack to the film. This double LP album filled with fantastical circumstances of Magical proportions is a personal favorite among my circle (of two). Theme from Lord of the Rings (track one, side one) is played, proclaiming the victorious card player as the overlord supreme commander after a labored, yet smashing day filled with mana, spell-casting, and general adolescent buffoonery. This soundtrack is essential for a victorious lap following heated social battles, and for shaming the battered loser, all in one commanding spin. Recommended.